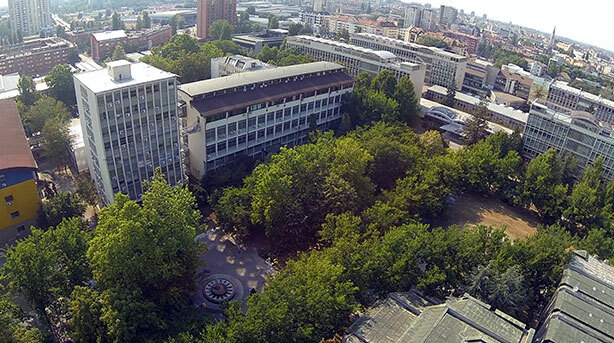 The University of Novi Sad ( www.uns.ac.rs ), with more than 50,000 students and 5,000 employees, is one of the largest educational and research centers in Central Europe. It belongs to the group of comprehensive universities, which are characterized by providing nearly all fields of science and higher education. 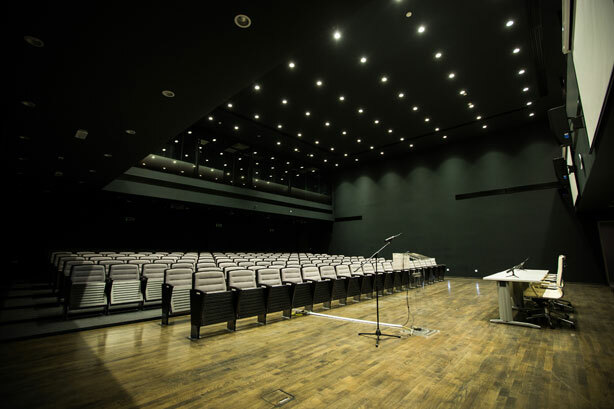 The University of Novi Sad offers around 400 accredited study programs at the level of Bachelor, Master, Specialist and Doctoral studies, carried out at its Faculties and within its Centers for Interdisciplinary and Multidisciplinary Studies. The study programs are modern and up-to-date with the latest developments in science and research. The University of Novi Sad connects people, space and time. 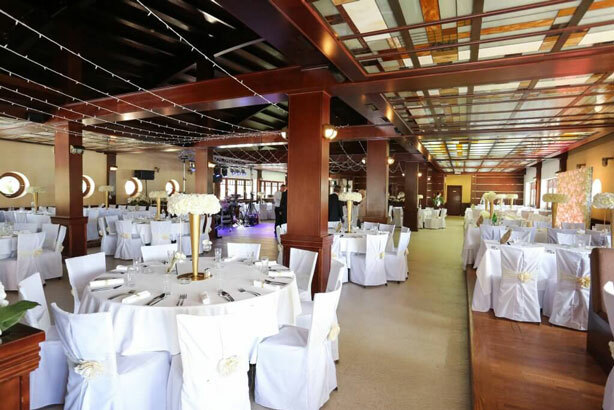 Its Faculties and Institutes are situated in four historic cities of the Autonomous Province of Vojvodina, in the north of the Republic of Serbia. 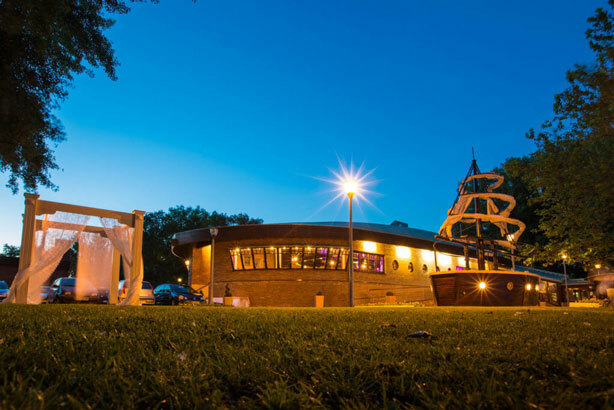 The seat of the University is in Novi Sad, in the central campus situated on the bank of the river Danube, in the vicinity of the famous Petrovaradin Fortress, built in the 18th century, and the old city center. The following units are also situated at the same location: Faculty of Technical Sciences, Faculty of Philosophy, Faculty of Agriculture, Faculty of Sciences, Faculty of Law, Faculty of Technology, Faculty of Sport and Physical Education, Scientific Institute of Food Technology, and the Department of the Faculty of Economics, whose headquarters is in Subotica. The Faculty of Medicine, Academy of Arts and the Institute of Lowland Forestry and Environment are located in other parts of the city for practical purposes. The Faculty of Economics, the Faculty of Civil Engineering and the Teachers' Training Faculty in the Hungarian Language are situated in Subotica. Sombor is the seat of the Faculty of Education, and Zrenjanin is the seat of the Technical Faculty "Mihajlo Pupin". 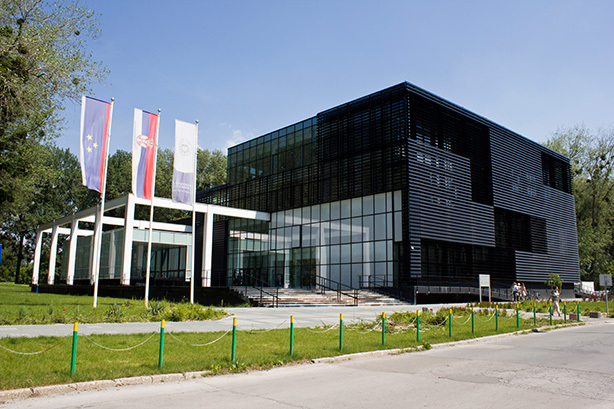 The whole programme of the 13th International Scientific Conference MMA2018 - Flexible Technologies will be held in the new building of the Rectorate of the University of Novi Sad, situated just on near of the Danube River. Faculty of Technical Sciences ( www.ftn.uns.ac.rs ) is one of the most modern organized higher education institutions in the region with a long tradition, and engineers educated at this Faculty, work and achieve remarkable results in companies that are connected with technology, production, education or services. The Faculty was founded on 18 May 1960 as a Faculty of Mechanical Engineering. 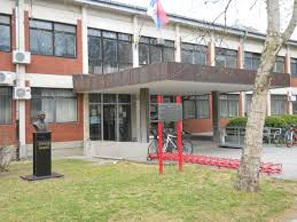 The strong development of the economy and the needs of the society contributed to the initiation of new fields of electrical engineering and civil engineering, so in 1974 the Faculty of Mechanical Engineering grew into the Faculty of Technical Sciences. Today, the faculty consists of 13 departments that educate engineers, graduate engineers, master engineers, specialists and doctors of science in the fields of mechanical engineering, electrical engineering and computing, energy, civil and geodesy, traffic, architecture and urban planning, stage design, environmental and protection at work, graphic engineering and design, computer graphics, mechatronics, biomedical engineering, industrial engineering, engineering management and applied mathematics. The Faculty has accredited 90 study programs of all levels, which cover the technical-technological field, the natural-mathematical field, the field of art and the medical field through interdisciplinary studies. More than 14,000 students are educated at the Faculty of Technical Sciences and have more than 1,200 employees. On the first year of study, school year 2017/2018. 2,336 students were enrolled. The Faculty covers an area of 30.000m2 in 7 buildings. The Department of Production Engineering (www.dpm.ftn.uns.ac.rs) is the department with the longest tradition at the Faculty of Technical Sciences since its inception in 1976. At the Department of Production Engineering more than 1300 students have graduated and aboout 40 students have obtained a doctoral degree. There are currently around 300 students studying at the Department. FIRST CYCLE STUDIES - UNDERGRADUATE ACADEMIC STUDIES last four years (eight semesters) and students are obliged to obtain 240ECTS (European system of accreditation points), including the final paper, which is worth 6 ECTS. SECOND CYCLE STUDIES - Graduate Academic-Master's Studies last one year (two semesters) and are the continuation of the undergraduate academic studies (worth additional 60 ECTS). After completing the second cycle of studies each stu-dent has obtained no less than 300 ECTS. THIRD CYCLE STUDIES - Doctoral Studies last three years (six semesters) and are the continuation of the Graduate Master Studies. The student is obliged to obtain 180 ECTS, so that after completing the Doctoral studies the student has obtained at least 480 ECTS in total. Within the scientific-research work at the Department of Production Engineering, over 200 scientific-research projects have been carried to this day and more than 2000 scientific and expert papers have been presented in the country and abroad. 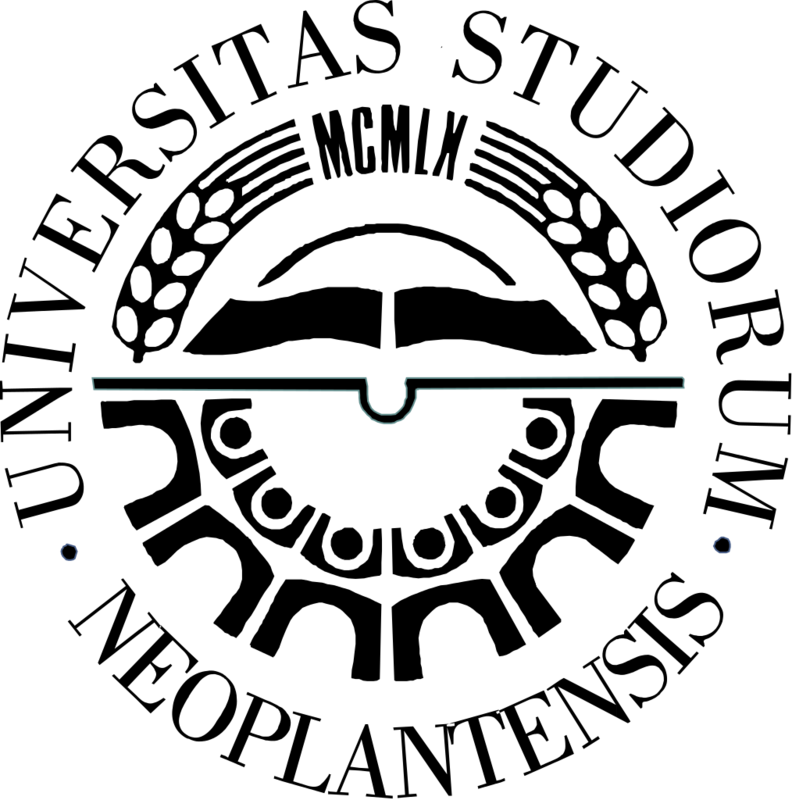 The scientific-research work is carried out in cooperation with the Ministry of Education, Science and Technological Development of the Republic of Serbia, Provincial Secretariat for Science and Technological Development of the Autonomous Province of Vojvodina, and with international institutions and associations. 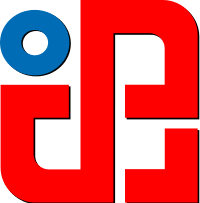 Department of Production Engineering issues international journals: "International Journal for Technology of Plasticity" and "Journal of Production Engineering". 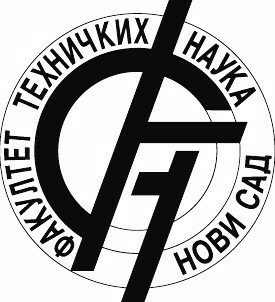 Department has up to this day organized 12th International Conferences MMA - Flexible Technologies from 1976. years, and 6th Scientific Conference for Metrology and Quality in Production Engineering and Environmental Protection - ETIKUM. Novi Sad is a typical Central European town. It is the second largest city in Serbia and the administrative seat of the Autonomous Province of Vojvodina, located in the southern part of the Pannonian Plain of the Central Europe, in the north of the Republic of Serbia. 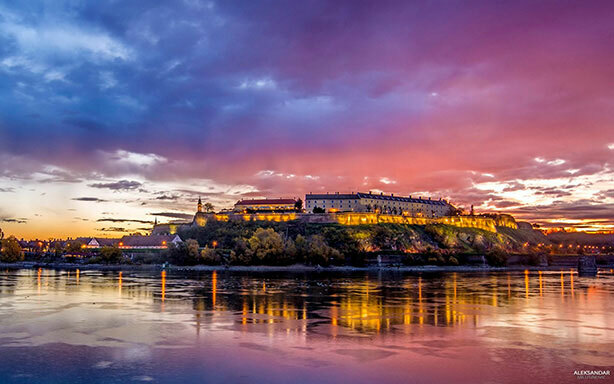 Novi Sad, and the XVIII century Petrovaradin Fortress, which is sometimes called the Gibraltar on Danube, has been one of the key European geostrategic points for centuries. Different cultures met and permeated each other in it. The people of Novi Sad purchased their city the status of a Free Royal City from Empress Maria Theresa in 1748. The Free City with a good reputation attracted members of different nations and confessions from various social strata. It grew as a multiethnic and multiconfessional community, which remained one of the main features of the City today. 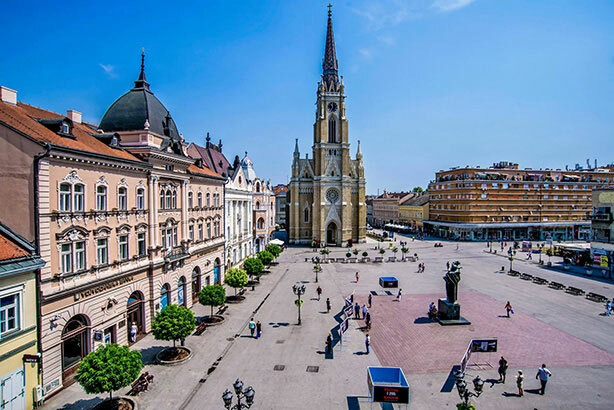 Novi Sad is the city of museums, galleries, cultural monuments, theaters and festivals. It is the seat of Matica srpska, the oldest cultural and scientific institution of the Serbian people, which was founded in 1826 and comprises seven scientific departments, a library of several million publications and rich national gallery collections. If you move on from Petrovaradin, towards Fruška Gora, you will come to Sremski Karlovci known for its high school, seminary and the famous vineyards and wine cellars. Fruška Gora is usually called "Small Holy Mountain" because of the famous monasteries (Krušedol, Hopovo, Grgeteg ...) built in the time of the Great migration of the Serbs. Main airport "Nikola Tesla" (Surcin, Belgrade) is 70 km far from Novi Sad (1 hour drive).There are buses on hourly bases departing to Belgrade's bus and railway station, (terminal 1, bus line No. 72), from which you can easily get to Novi Sad. Also, you can get from airport to Novi Sad by taxi which can cost you 50 euros (per car). The useful information regarding your flight can be found on Belgrade Airport's homepage: AIRPORT INFO. There are many arrivals to Novi Sad by train in national railway network, but in international traffic there are direct trains from Budapest with 6 hours of travel and from Ljubljana to Belgrade is about 7 hours of travel. For more arrivals please check the link to the National railway timetable: TIMETABLE. If you come to the Symposium by car, just beside Novi Sad is a highway E-75 (Subotica - Novi Sad - Beograd - Niš). There aren't vignette for toll, so you pay on pay-toll booth (you can pay in EUR). Speed limit on highway is 130km/h (on some parts even 80 km/h), outside towns 80km/h, and in towns from 50 to 60 km/h. For citizens of EU states, EU candidate states, USA and Canada visa is not required. For more information, please visit the following web site: Ministry of Foreign Affairs. 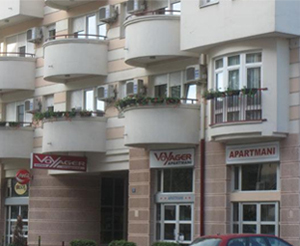 Hotel "Voyager" offers exclusive apartments, all with air-conditioning, a PC with internet access, telephone, electronic safe, a refrigerator and security door. Accommodation includes bed and breakfast. Apartments are located close to the Symposium venue.